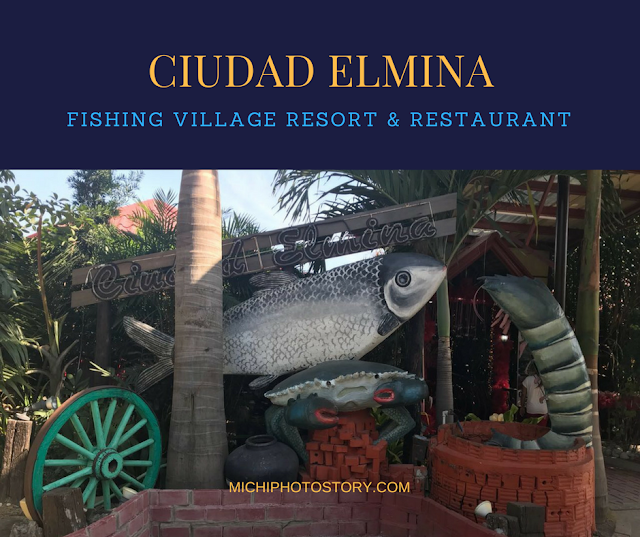 My husband was on a business trip last week and during their trip, they ate lunch at Ciudad Elmina Fishing Village Resort & Restaurant. It is a fishing village with recreational activities. 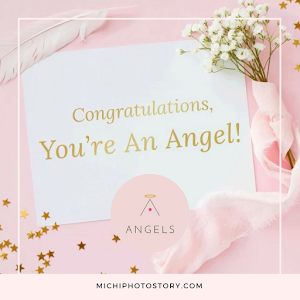 They have rooms where you can stay, meeting room, conference room, gazebo garden plazuela which can accommodate 50 to 500 persons for your events. 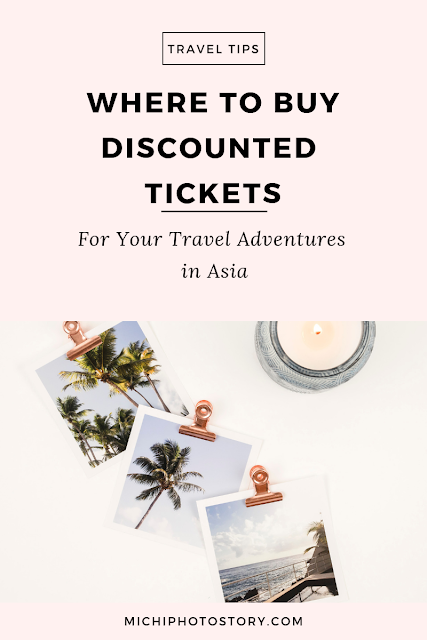 As I mentioned, it is a recreational place so there are activities that you can enjoy like boating, catching live fish and let them cook it for you, horse-riding with carriage and you can also see a crocodile and turtles. 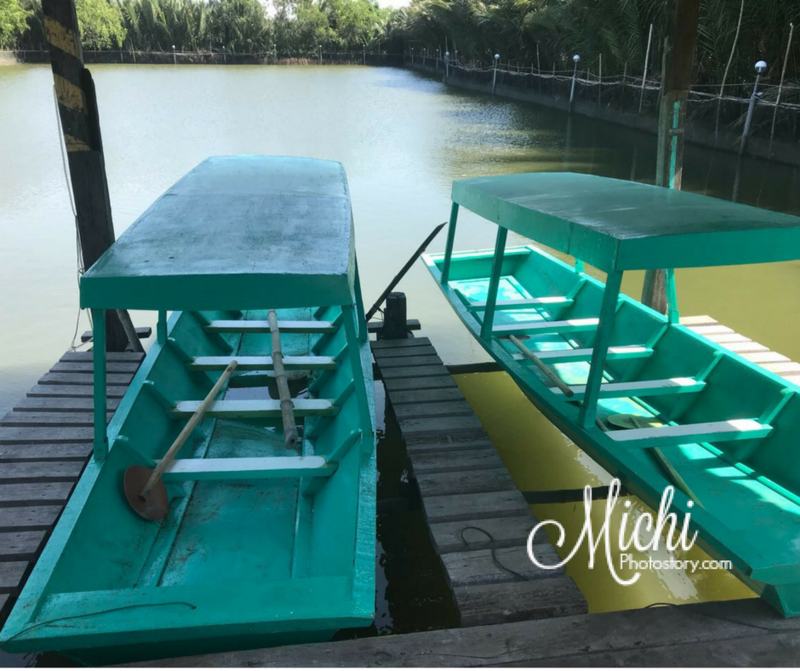 The place is not along the main road so if you are commuting, you need to ride a tricycle in order to reach the fishing village. If you are watching Kris TV show before, you are already familiar with this restaurant because they already featured this place. 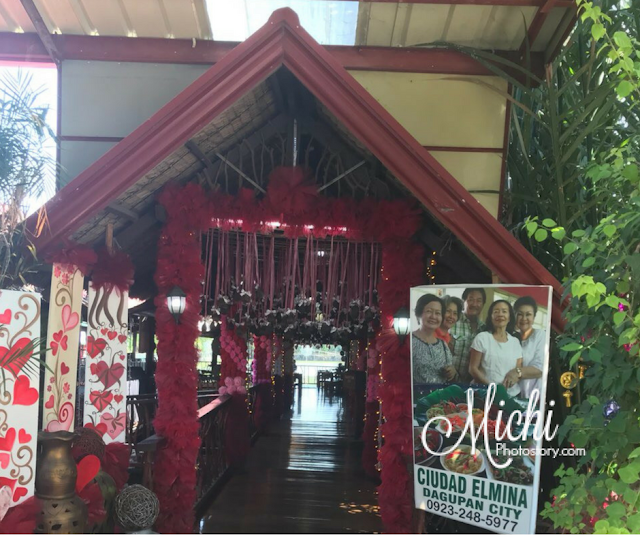 It is now one of the popular restaurants in Dagupan city. 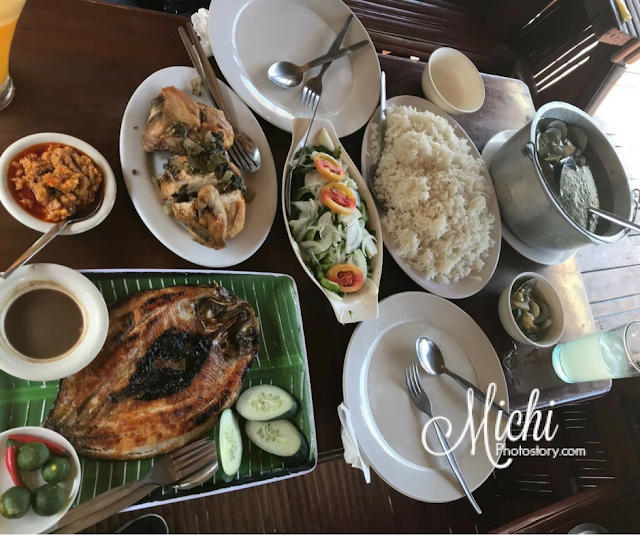 Price and food servings are reasonable and according to my husband, masarap ang food. Me: Hindi naman halata na gutom kayo sa biyahe, ang dami niyo order for two persons. Hehehe! I hope we can visit this place if ever we will visit our in-laws in Pangasinan. If ever you like this kind of restaurant, you can also visit the following. Ay grabe, naglaway ako! hahaha. Ang saraaap! Naku, ako I wouldn't matter kung ganyan kadami orders, lalo pag gutom ako, malakas ako lumamon. haha. Eto nga at lumalaki na naman ang tiyan! lol.